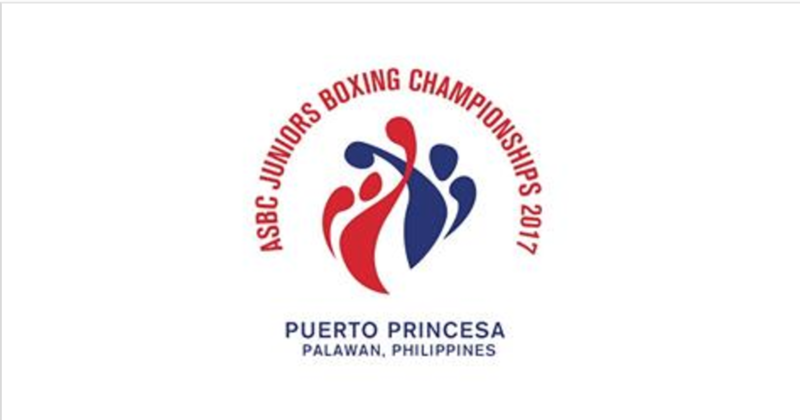 Puerto Princesa, Palawan – The Philippine hosting of the ASBC Asian Junior Boxing championships reeled off Monday with a colorful dinner tendered by the Provincial government of Palawan at the Capitol building here. Highlight of the evening was an hour long live presentation in song and dance featuring the history and beauty of this scenic western island southwest of the Manila capital. Guests from 18 participating countries and officials from 5 other nations were one in raving over Philippine hospitality and the graciousness of their hosts. They were very impressed with the “colorful and professional” presentation by the Palawan hosts.